Jose Guapo feat. 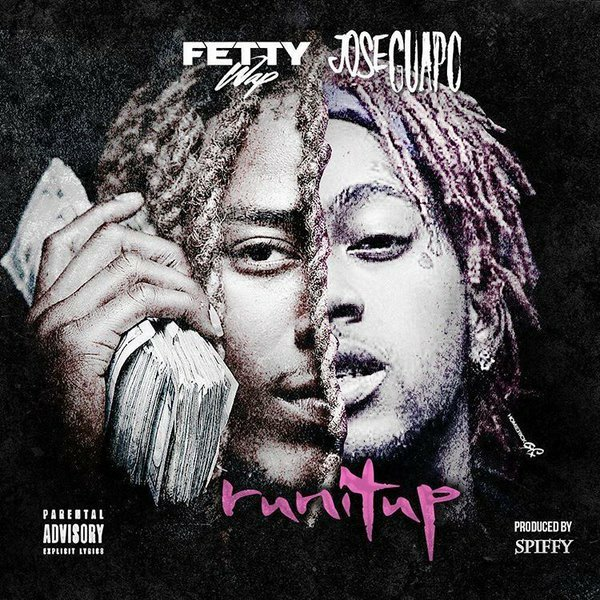 Fetty Wap - “Run It Up (Remix)"
When XVL Gang meets Zoo Gang. Produced by Spiffy, Wap and Guapo go verse for verse on the remix to "Run It Up".